I WROTE SOME BOOKS FOR YOU! 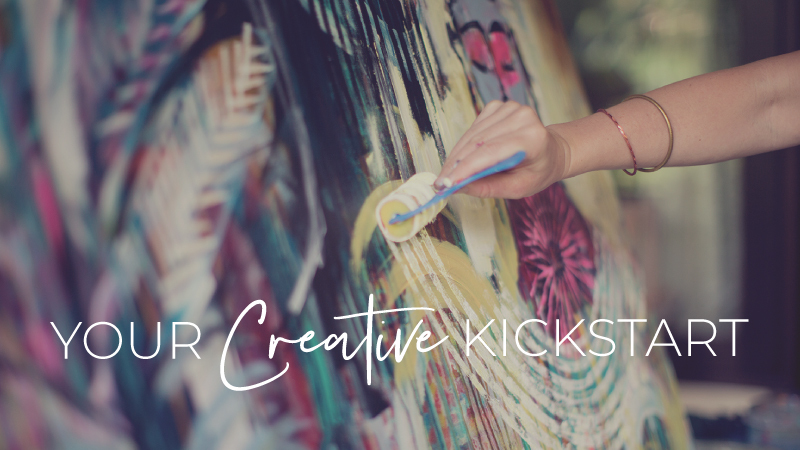 Released in November, 2016, Creative Revolution is a true culmination of my life’s work, which highlights the incredible transformations I have witnessed by sharing my Brave Intuitive Painting process with thousands of people over the past seven years. Weaving personal stories with painting exercises and tools for inviting more connection into your everyday life, Creative Revolution offers a new way to approach creativity both on and off the canvas by digging beneath the surface of our daily existence and responding spontaneously to ever-evolving circumstances. Join me as I explore these soulful and transformational powers in my latest book, Creative Revolution. Brave Intuitive Painting is a big ol reminder that anyone can paint. I wrote this book in 2010 as a way to share my Brave Intuitive Painting process with a broader audience, and I’m honored the book has found its way into the hands of over 40,000 brave painters around the world. Brave Intuitive Painting is an inspiring and encouraging guidebook enjoyed both novice and experienced painters alike.This unique approach to painting is based on the notion that you don’t need to begin with a preconceived painting in mind. Instead, you can allow your paintings to unfold organically over time through bold mark-making, experimentations with color and a curious mind. Brave Intuitive Painting has sparked a whole new movement in the intuitive art world. In 2014, I released a journal inspired by Brave Intuitive Painting called, Brave Intuitive Painting: An Art Journal For Living Creatively. The journal is packed with colorful images, inspiring quotes, gentle prompts and plenty of white pages to explore your own creative musings. The Journal provides a great sidekick to Brave Intuitive Painting or Creative Revolution.